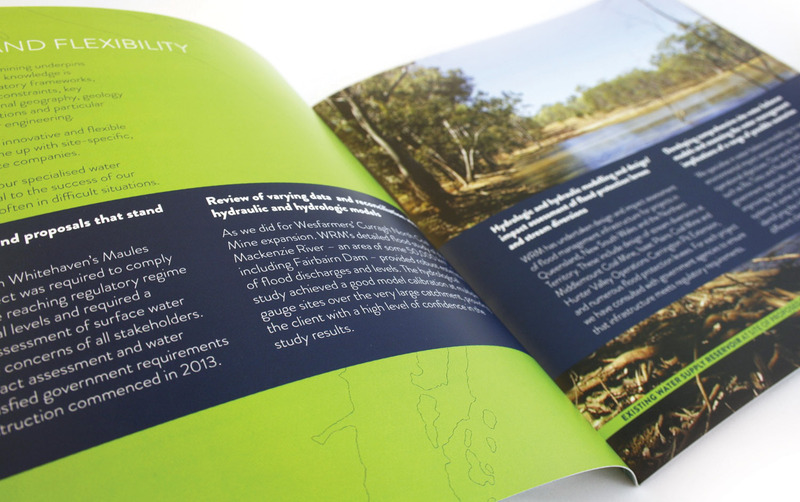 WRM’s work covers four broad industry sectors – Development, Mining, Government and Legal & Insurance. 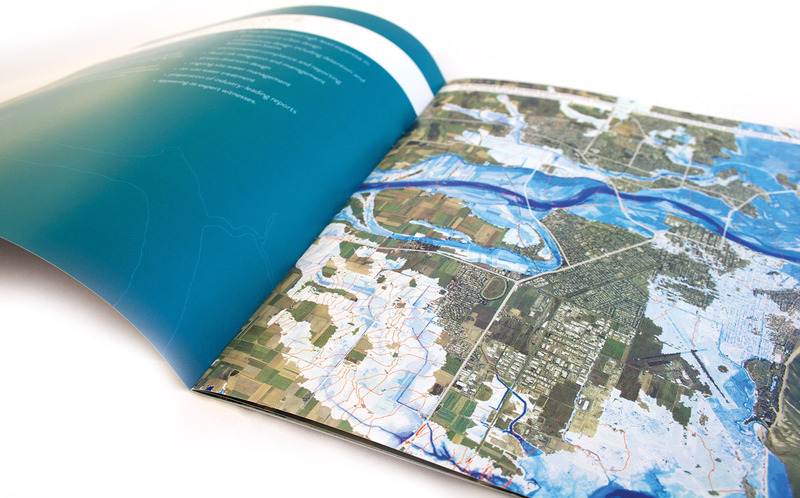 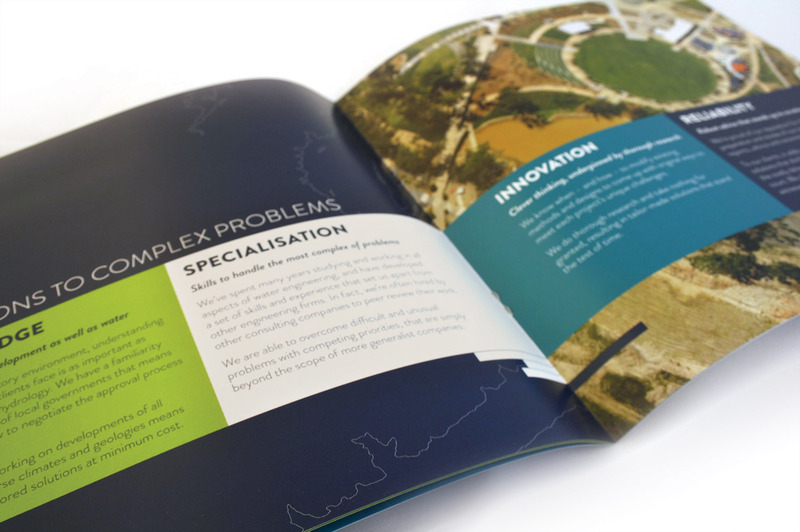 Requirements vary greatly across these sectors, so we developed customised capability brochures for each sector. 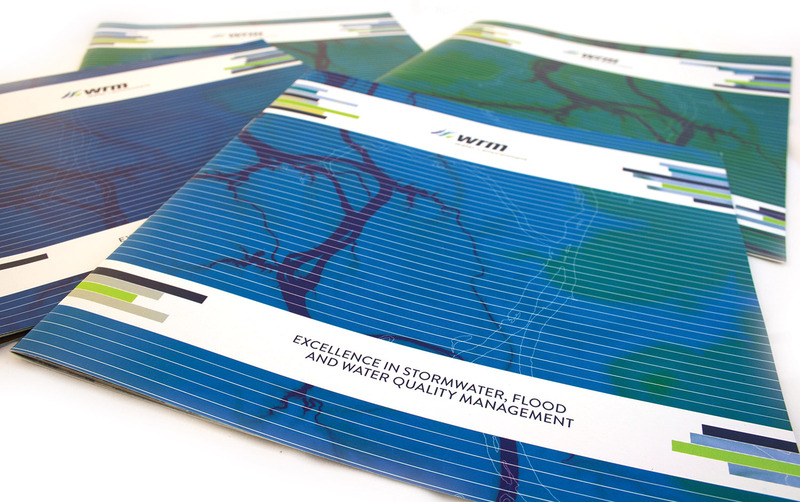 The style is distinctive and uncluttered, allowing the emphasis to remain on the skills and experience of WRM, along with case studies that highlight specific proficiencies.